I am LOVING the new Jillibean Soup Shades of Color collection! 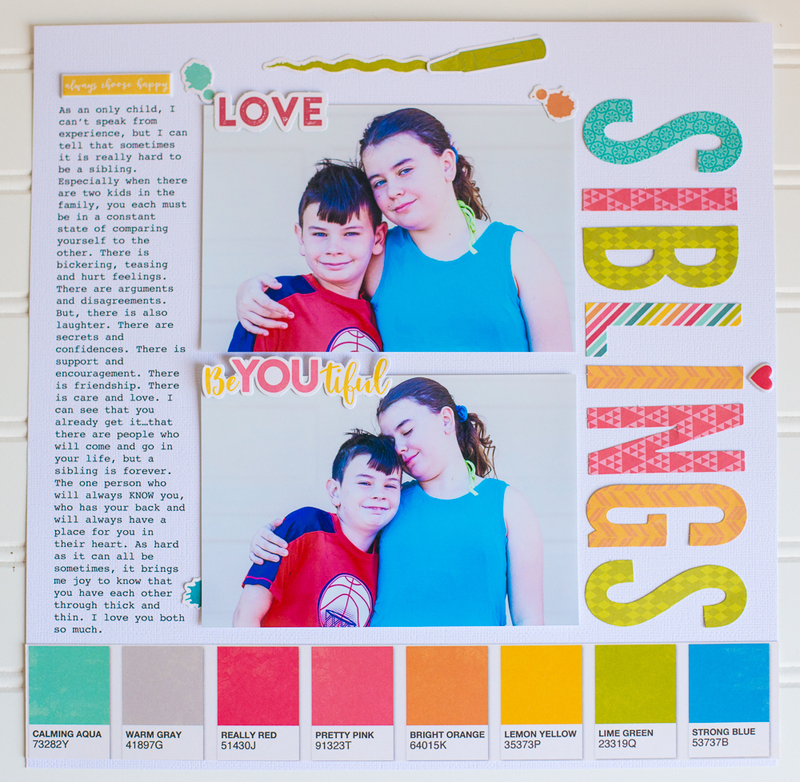 What's not to love about bright, happy colors, paint swatch patterned papers and creativity themes? I have been using this collection on a ton of projects recently. If you haven't checked out the Jillibean Soup designed digital cuts in the Silhouette store, you must! They are awesome. 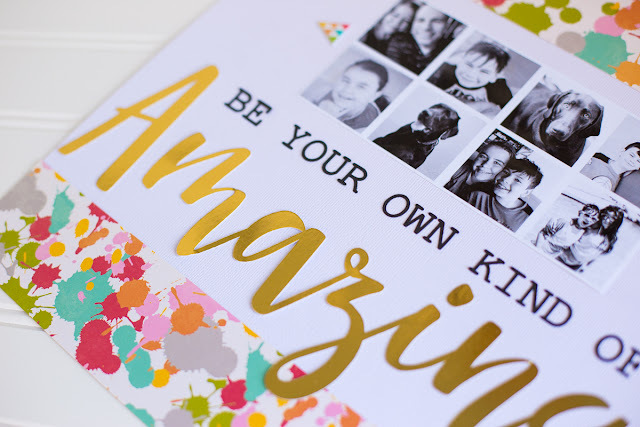 The Be Your Own Kind of Amazing is available there. But if you DO have a Silhouette, they sell the same alphabet there too! Another great thing about Jillibean Soup collections is that you can often mix and match collections very easily. 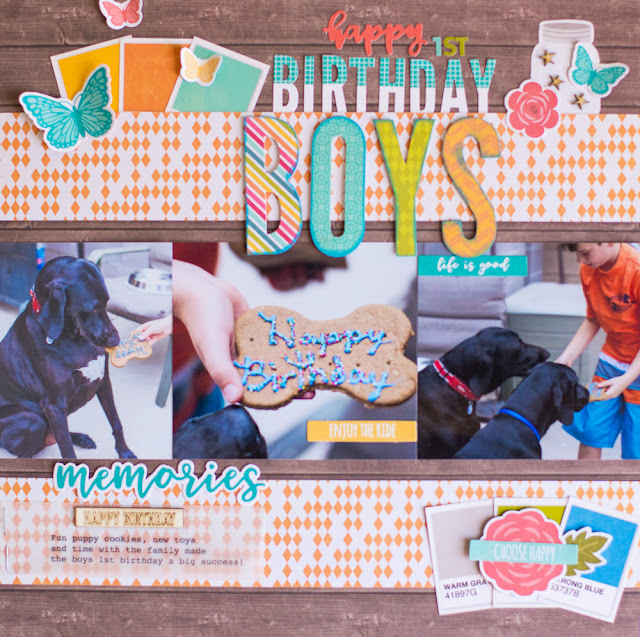 I used both Shades of Color and Farmhouse Stew for this layout documenting our puppies' first birthday. Another of my favorites from Jillibean Soup is the shakers! I can't get enough of the new shapes and seed beads and wood veneer shakers! 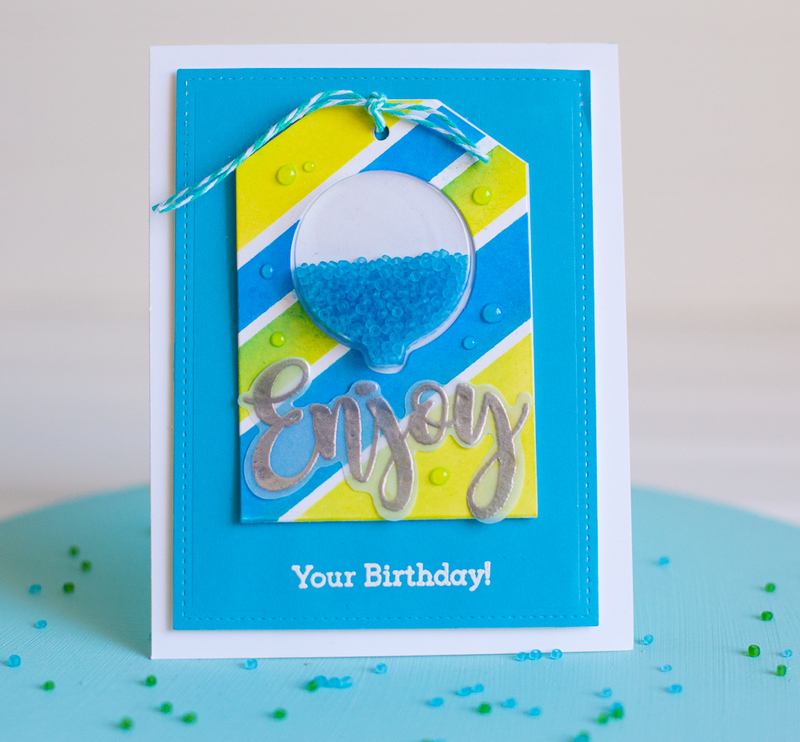 You can't go wrong with a Distress Oxide Inked background either! Phew! Tons of projects with the new collections! Have you been creating with them! 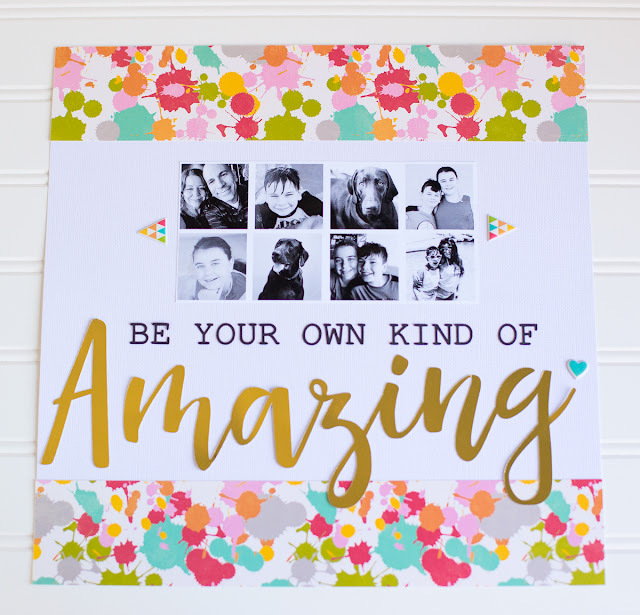 I would love to hear what you are making! 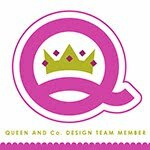 If you're interested in the products I used, they are all linked down below! Thanks for stopping by! So many beautiful creations !! 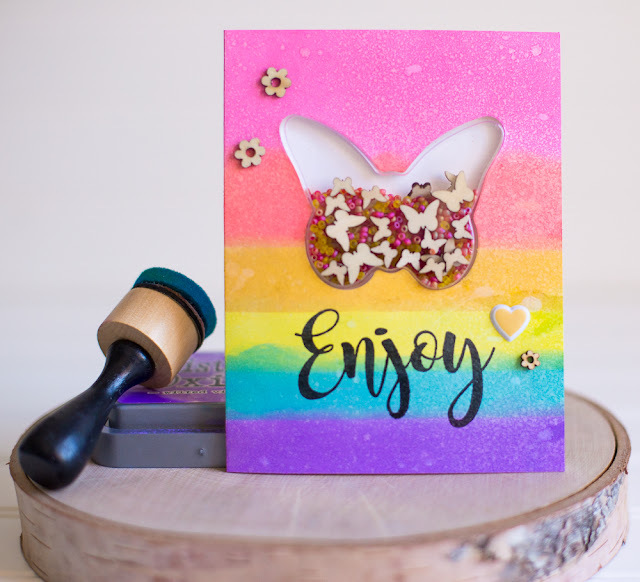 Wow!These cards are so attractive,i will definitely buy one of these.That colorful shaker card was attractive to me the most.I love all of them.